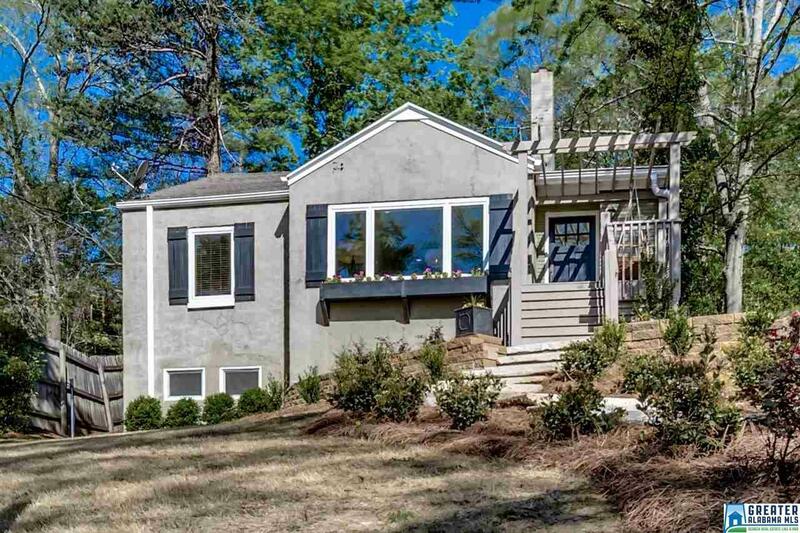 206 Mountain Ave, Mountain Brook, AL.| MLS# 838739 | Richard Jacks UABLIVING.com 205-910-2297 | Birmingham AL Real Estate | Contact us to request more information about our Homes for Sale in the Birmingham AL area. JUST LISTED! This is a fabulous 3 bedroom 3 bath home with the the option of a 4th bedroom or bonus room downstairs. There are lovely hardwoods, neutral colors, open floor plan, office, laundry, updated kitchen, large updated master bath and large master closet on the main level. There is a fireplace, spacious backyard with a basketball court and a new 3 car parking pad. It is a quick walk to the elementary school and village. You will love this home! It is a great house, great price and great location! Hurry, this is a good one! Driving Directions: Go Up Main Street, Top Of Hill, Take Left On Mountain Ave, Home On Right.